Motion Media Solutions delivers high-quality video presentations which are clear, simple and impressionable. It’s more than just video production; we coach, write, shoot, edit and provide all the digital video marketing services needed to effectively present yourself. By working closely with you every step of the way, the entire corporate video production process is easy and free of unpleasant surprises. 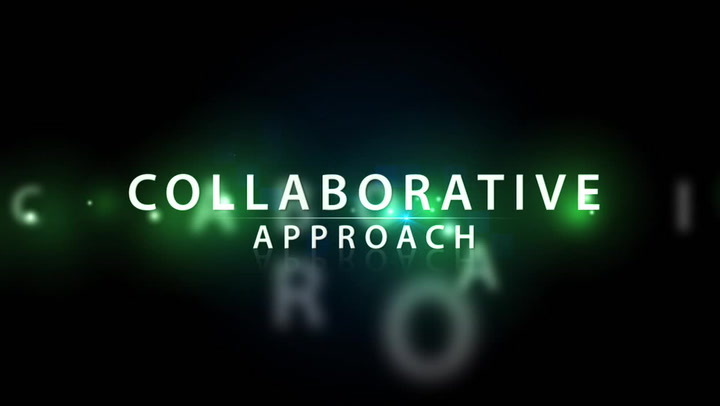 We openly collaborate, communicate and facilitate so complicated decisions are simplified, and all expectations met, across every aspect of your business. But we do more than write and shoot a great script. We design each video to be search engine friendly and available online so it works for your use of it is effortless. To make this easy, a personalized Video proFile® Page is an online hub that we create, host and publish. It can even handle syndication of your video across the Internet. Whatever your plan, the profile™ Page makes your video easy to use. Our process makes people comfortable in front of the camera, whether they’re a cashier or the CEO. This unique, coaching method captures the essence, enthusiasm and authenticity of each professional so the message is genuine and effective. The proFile™ is designed for business professionals in fields like real estate, insurance, sales, marketing, law and non-profit. These quick, effective digital videos are the best way to present yourself, your products or your services. proFile videos are also the best choice for corporations needing to consistently promote multiple locations, members of their sales force or franchisees. Our Corporate Videos take full advantage of our zoomIn Process (ZIP)™ to clearly and effectively get to the essence of your message. We help corporations use video effectively to present themselves to meet every objective such as marketing communications, human resources, training, executive updates, advertising and trade show presentations. Please watch the video examples and email us to get started or if you have any questions.